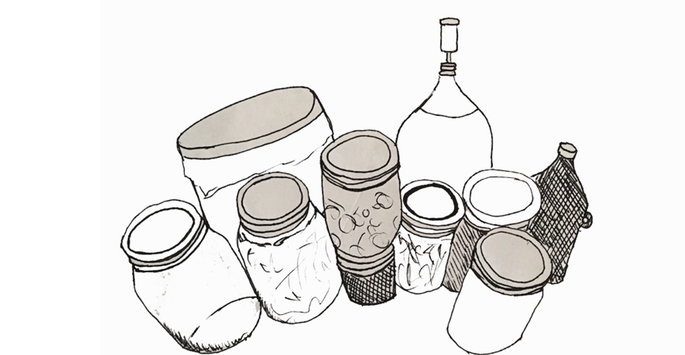 THE FIRST ANNUAL NYC FERMENTATION FESTIVAL WILL BE A FAMILY FRIENDLY CELEBRATION OF ALL THINGS FERMENTED! *All Festival proceeds benefit The NYC Brewers Guild & Just Food. The New York City Homebrewers Guild, The Brooklyn Brewsers, The Brewminaries, The Brewdies, Brewstoria, Handgrenades Homebrew and Craft Beer Club, Bitter & Esters, LIBME, & more TBD.